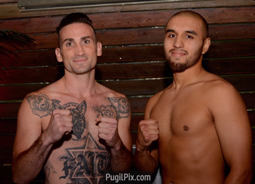 The OFFICIAL WEIGH-IN for tomorrow night’s VALLEY FIGHT took place at THE SIX RESTAURANT in Studio City. 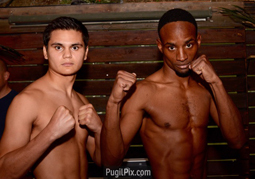 10 Bouts are official for tomorrow night at the World Famous Sportsmen’s Lodge, located at 4234 Coldwater Canyon Blvd. 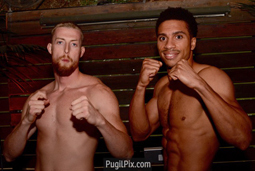 in Studio City, California. 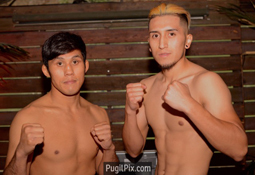 To watch VALLEY FIGHT NIGHT on FITE TV, download the FITE app and then cast the fight to the big screen by using the instant stream-to-TV function. 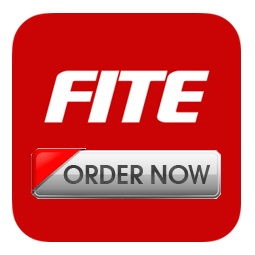 The FITE app works with any Wi-Fi connected television around the world, iOS and Android devices, as well as streaming devices such as Roku, Chromecast and more. 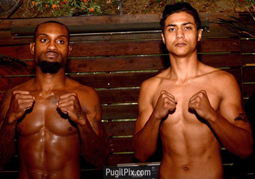 Fans may also watch the fights live on the FITE website at www.fite.tv from any computer. 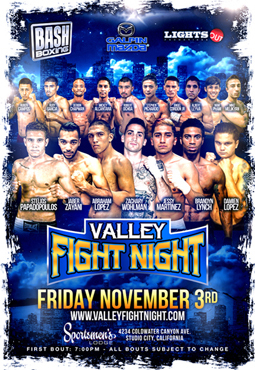 If you plan to attend VALLEY FIGHT NIGHT, tickets can still be bought online at www.ValleyFightNight.com or at the door.